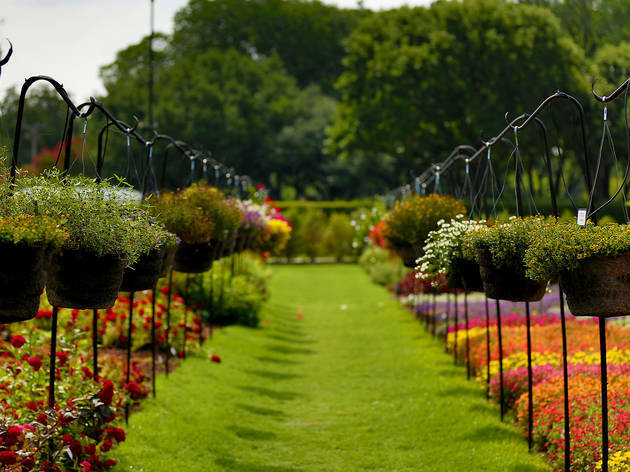 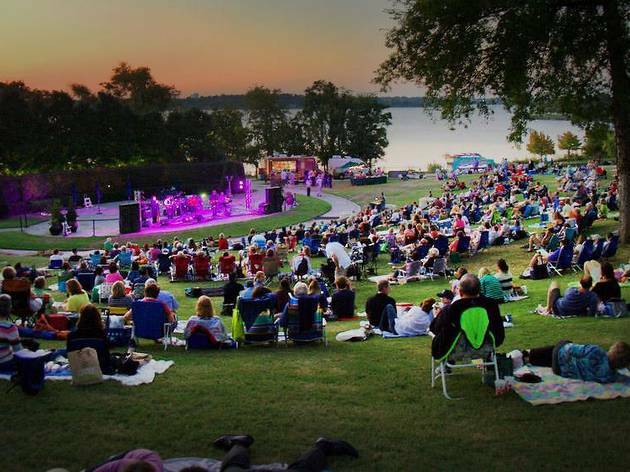 Throughout spring, summer and fall, the fairytale-esque Dallas Arboretum stages “Cool Thursdays Concerts” atop its perfectly manicured lawn on the shores of White Rock Lake. 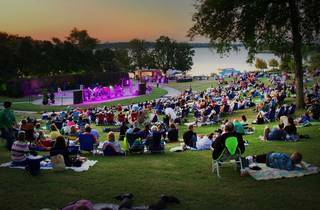 The lively music events encompass a wide range of musical genres, including an awesome assemblage of gnarly tribute bands from the ‘70s and ‘80s. 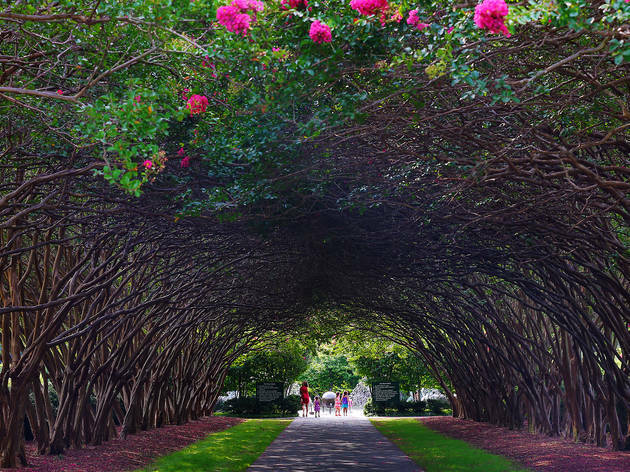 Tickets for the evening gigs cost $27 for adults and include free access to the stunning—and criminally underrated—botanical gardens themselves. 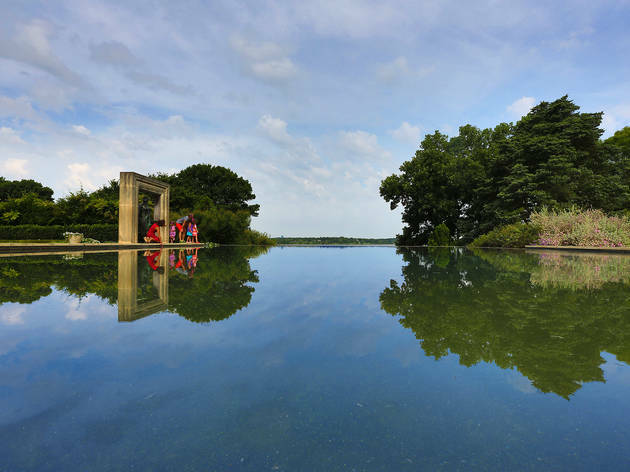 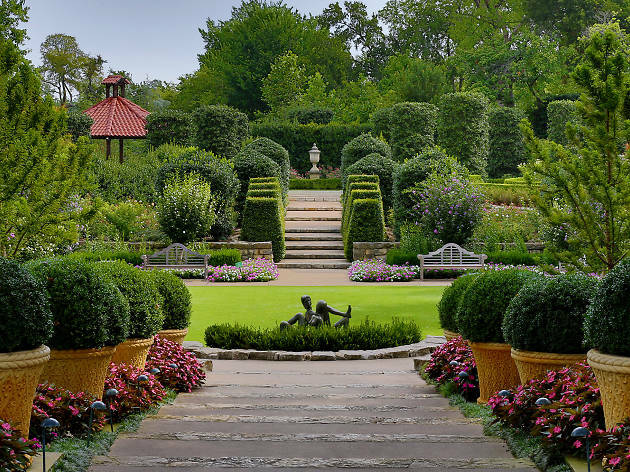 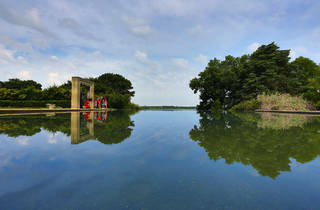 Located in the heart of Dallas, the gardens are comprised of two estates, the DeGolyer estate and the Camp estate. 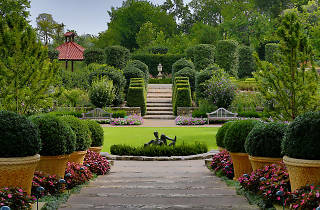 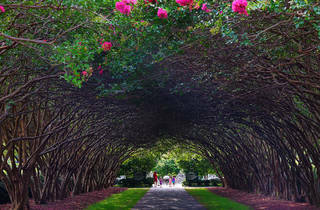 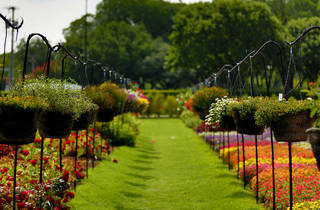 The garden is open year round and only closed on Thanksgiving Day, Christmas Day and New Years Day.